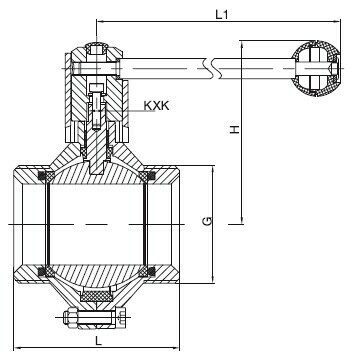 China Sanitary Ball Valve Manufacturer www.secmachinery.com offers Sanitary Butterfly type Ball Valve, made in material 304 and 316 or specified grade. 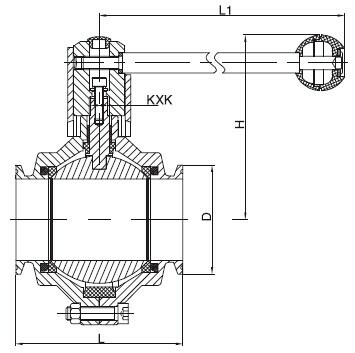 Sanitary Butterfly type ball Valve is a new design sanitary ball valve. 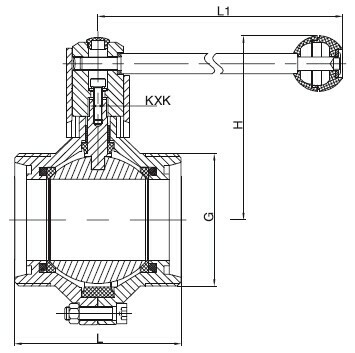 Its shape likes butterfly valve type, but the closing-opening part is a ball which is rotary to control the valve opening and closing. 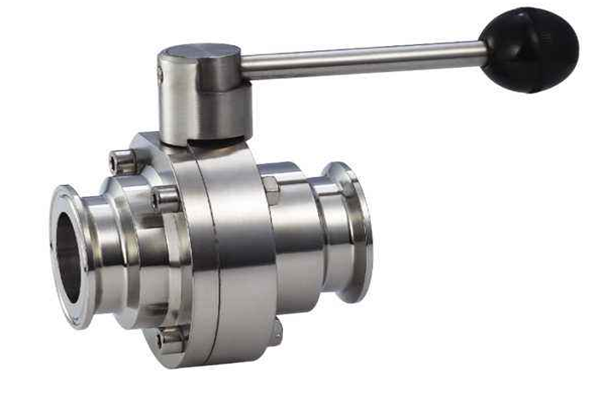 Sanitary butterfly ball valve is made in stainless steel 1.4301, 1.4404 or T316L, T304 ete. 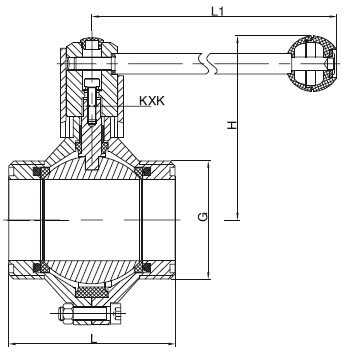 We are ability to provides butterfly type ball valve with tri-clamp, welded, threaded connection etc, and operation can be manual, air operated, electric operated etc. www.secmachinery.com offers fully line of sanitary valves for food processing, beverages, fruit juices, wine, biopharmaceutical etc. Small fluid resistance and drainable. Simple and compact structure, light weight, strong and reliable design. Low-torque, 90° rotation, facilitate of remote controlling. Variety connection of tri-clamp, welded, threaded etc. Surface finishing: External surface sand blasting, Internal surface Ra 0.8?m or on request. Operation of manual, air, electric actuator etc available. Sealing materials complies with FDA 177.2600. Application: Applied to processing control and piping system, especially for brewery and winery fermentation tank etc. PTFE, EPDM, FPM, SILICONE etc. Pharmacy, Beer, Food, Petroleum, Dairy, Beverage, Biotech, Cosmetics etc.